Aug. 5, 2015, 10:58 a.m.
An International Development Consultant, Dr Shaft Boamah, has observed that lack of continuity of development programmes among the ruling elites is likely to affect the smooth implementation of the 40-year development plan. 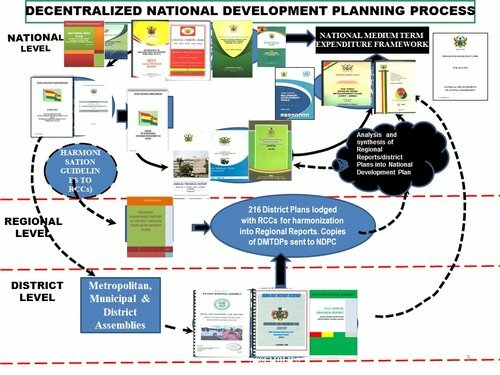 The 40-year development plan which has just been launched by the National Development Planning Commission (NDPC) will significantly transform Ghana, says President John Mahama. The plan, spanning a period of 40 years, is the first ever long-term development agenda Ghana has ever had. It will bind governments to a vision lasting till the country turns 100 years as an independent nation. The President launched the plan in Accra on Tuesday. 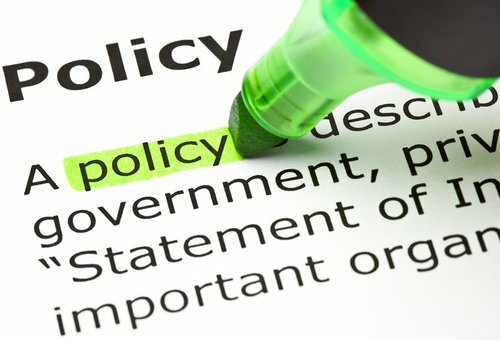 But speaking in an interview with Kwesi Fokuo Kudom, host of TOP FM’s news analyses programme on Tuesday, Dr Boamah noted that there had been several development plans of this kind that were prepared by past governments but the implementation of these plans got truncated as governments changed along the line. 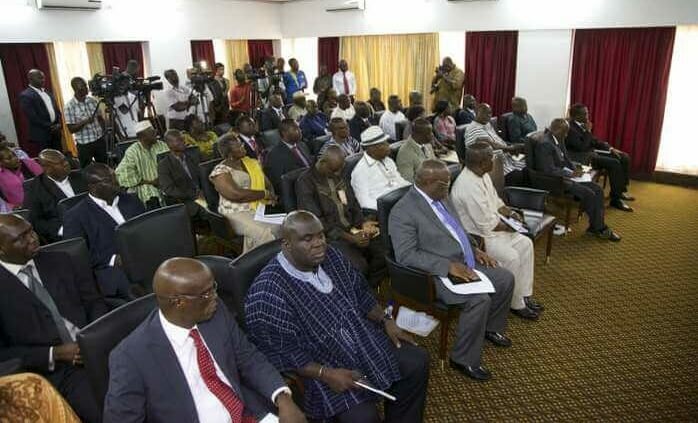 He recounted that Ghana’s first president, Dr Kwame Nkrumah drew a 7-year development plan that cataloged how the nation was going to be developed but this plan was thrown into the dust bin after he was overthrown. He added that subsequent governments including the Akyeampong, the Rawlings and the Kufuor administrations have all, in one way or the other, introduced plans to develop the nation but the plans were not continued by their successors. Unless the culture of continuity is strengthened, the smooth implementation of the 40-year development plan will be difficult, he said.